Unfortunately, Pitbull Poker has closed. There had been a lot of drama about possible Superuser accounts on Pitbull, and problems withdrawing from the site. Traffic tanked in recent weeks, and the site has closed. The details of the story are pretty crazy, with the owners of the site closing an employees TwoPlusTwo account, then trying to steal the office computers and were taken in for questioning by the police. More details will be posted when they become known. Pitbull Poker is a flash based poker room that is open to US players. The most appealing feature of the site is that we can offer you a 10 dollar no deposit bonus on Pitbull if you sign up with the code UPB10 and then contact live support to confirm the bonus. 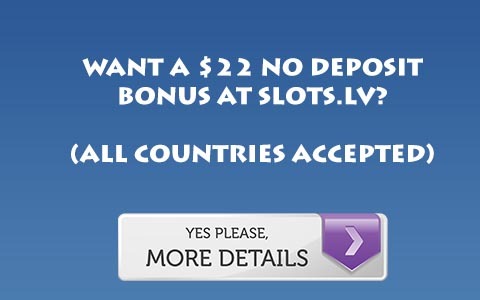 This bonus is also tacked onto any deposit bonus you make, so you will get an extra 10 dollars free no matter what! As for their deposit bonuses, Pitbull offers three with slightly varying terms. They offer a 20 dollar bonus, a 30 dollar bonus and a 200% up to 750 dollar bonus. The 20 dollar bonus requires 10 points per bonus dollar as does the 750 dollar bonus. These are fairly standard for points bonuses as they equate to nearly 30x raked hands per dollar at micro limits, and begins to clear reasonably quickly at 3/6. The 30 dollar bonus is more interesting however. It only requires 200 points total to cash out, and when combined with the 10 dollars free becomes a nice little bonus. It will take about 20x raked hands at .5/1, 15x at 1/2, and about 10x at 2/4. For more information, Visit Pitbull Poker.